Gas hydrates are ice-like compounds formed as a result of combination of water and suitable sized molecules under low temperature and high pressure conditions. The necessary conditions for their formation could exist in offshore and some onshore pipelines. The formation of gas hydrates could cause in serious economical, operational and safety concerns. Various topics in gas hydrates will be covered, including; hydrate formation conditions, inhibitor design strategies, the application of thermodynamic and low dosage hydrate inhibitors, and, hydrate blockage removal techniques. Particular emphasis is placed on predicting gas hydrate formation conditions for different production scenarios and the design of appropriate hydrate prevention strategies. • Discuss practical solutions to hydrate problems that can arise. 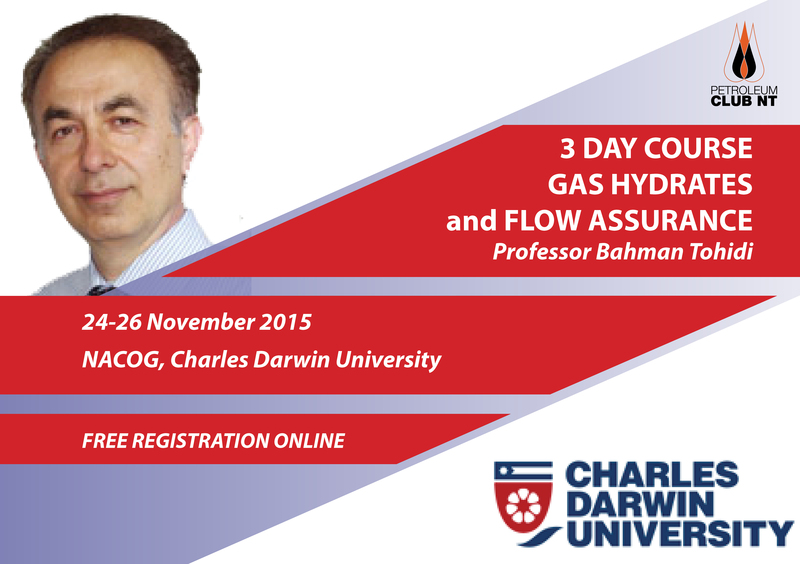 The course will be delivered by Professor Bahman Tohidi, Centre for Gas Hydrate Research, Institute of Petroleum Engineering, Heriot-Watt University, Edinburgh, UK. For more information, download seminar brochure.